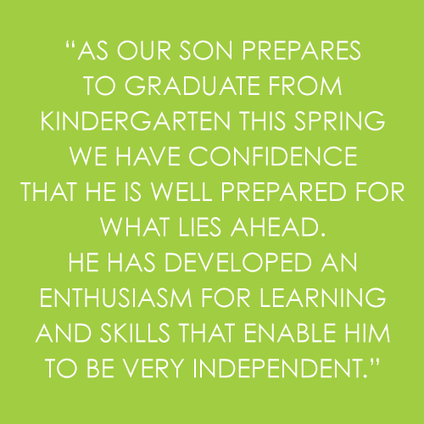 We cannot stress enough the importance of full completion of the Three Year Cycle at Westside Montessori School. 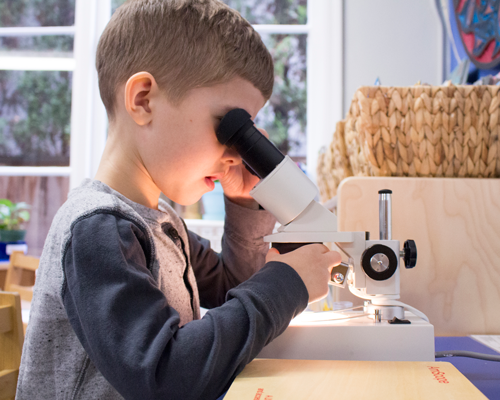 The progression of the Three Year Cycle was laid out by Maria Montessori to follow the natural acquisition of skills and knowledge from year to year throughout the early developmental period of a child's life. 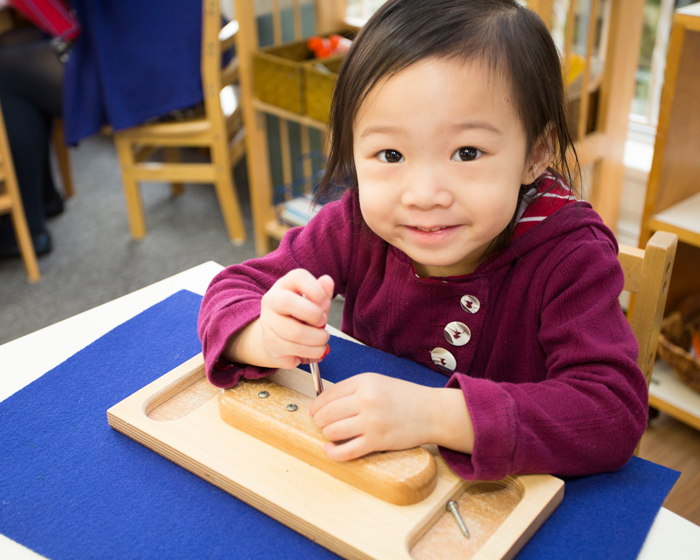 ​At WMS, every single activity that the children work with are building blocks for the next skill. Nothing is arbitrary or isolated. For later knowledge building, the steps before need to be followed and to ensure acquisition of the full skill set, the final steps must also be taken. That is why we stress the completion of all three years of our program. Upon entering WMS, along with the first and second year of tuition, we require deposits for your child's third year of tuition. These tuition deposits will be held and placed towards tuition fees your child's Kindergarten Year. 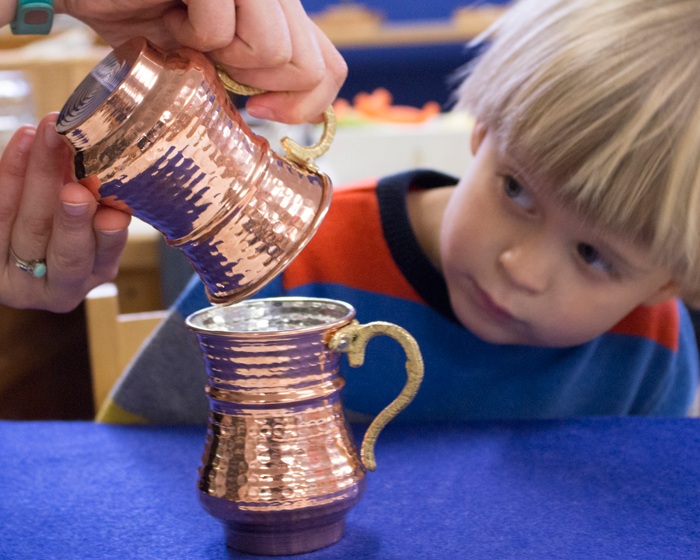 If you choose to remove your child from the program before their third year (the Kindergarten year) is completed, you forfeit your deposits.